Germany’s biggest lender reckons its investment bank can generate a 13 pct-plus return on equity after an $11 bln capital hike. That means pretax profit rising 50 pct by 2015 – a major bet that fixed income will cyclically rebound. The joke will be on Deutsche if it doesn’t. 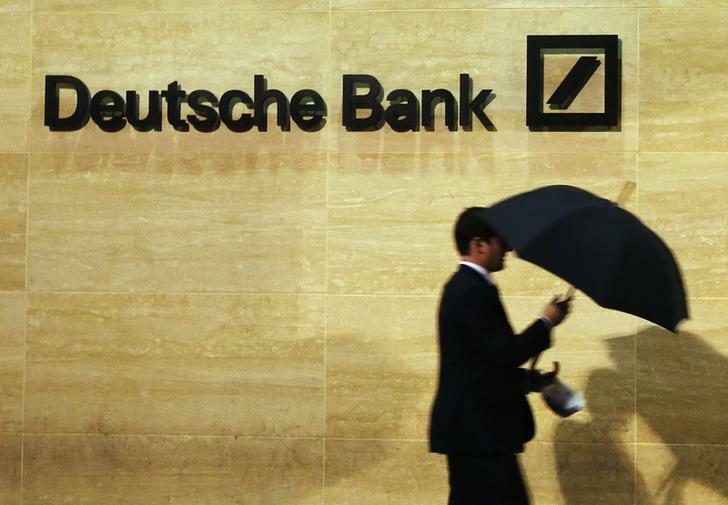 Deutsche Bank on May 18 unveiled an 8 billion euro capital raising that included new targets for its investment bank and a projected 13 percent rise in risk-weighted assets this year to as much as 395 billion euros.